 It gives me great pleasure to welcome you to Bure Valley School. Whether you are a parent searching for the best school for your child, a member of the local community, a visitor from another school or organisation, a pupil or parent/carer looking for help and guidance or you are considering applying to work at our school, I hope that you will enjoy finding out more about us. 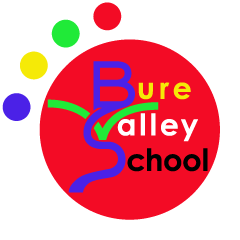 Bure Valley is a thriving community school that is devoted to the education of the whole child. We are research informed and try to think deeply about our teaching, the learning process and our curriculum design. We are unswerving in our pursuit of excellence, and believe that all children can achieve in a climate of Care, Creativity and Challenge. In our friendly two form entry school, year group teams work collaboratively to ensure lessons are well planned. Worked examples are carefully considered and effective feedback is planned for. Through regular low stake assessments, spaced practice and retrieval we help pupils to build their core knowledge and provide opportunities for this to be rehearsed, communicated and expressed creatively. Quality assurance of teaching and learning, combined with targeted performance development and effective continuous professional development means our staff are well placed to meet the needs of all learners. At Bure Valley, our values produce a school culture that is positive, nurturing and respectful; creating classrooms where great learning can occur. Firm in our belief that children come first, we strive to ensure all pupils feel safe and well cared for. We actively promote and live our co-operative values in our everyday actions. In July 2016 we formed the Aylsham Learning Federation with Aylsham High School to help support the development of education in Aylsham. In March 2018 John of Gaunt Infant and Nursery School also joined the Federation. Duncan Spalding (Executive Headteacher) oversees all three schools to ensure we work very closely and to nurture a collaborative and continuous approach to learning. Alongside eight other local schools we form part of the Aylsham Cluster Trust. Our work in this area is second to none regionally and is considered to be amongst the best practice to be found nationally. We have also become the first Cluster in Norfolk to form a Co-operative Cluster Trust, which will help this partnership become even stronger. Our strong collaboration helps us to provide an incredibly rich curriculum offer and provides good school to school support. Bure Valley School is very much at the heart of its community; which is great as we believe that it takes a whole community to educate a child. We know that children flourish when home and school take collective responsibility for their education. Therefore as Head of School, I look forward to working in partnership with you.